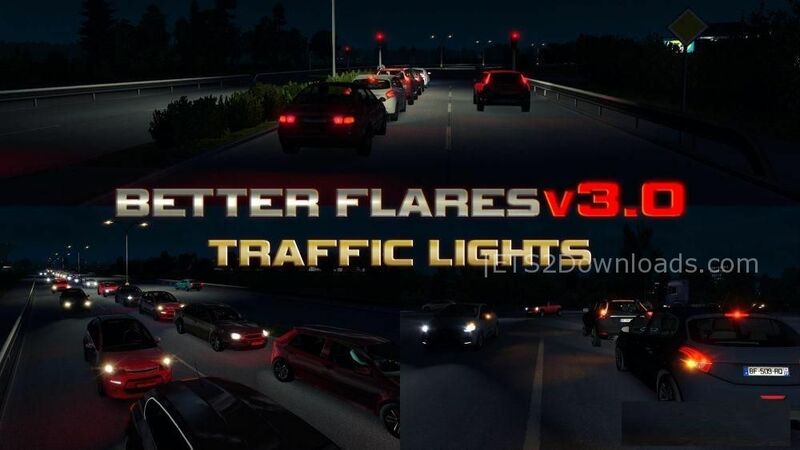 This addons adds 8 new flare types to AI traffic from Jazzycat packs. To run this mod, you gonna need pre-install the Better Flares v3.0. Note! : The mod is compatible with latest releases of all above packs. Warning! BFv3.0 Jazzycat addons should have higher priority than Jazzycat packs.